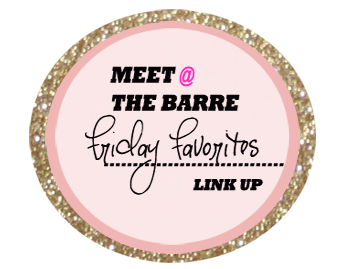 I am dragging Gary to see the movie on Saturday – in my defense he said it looks really funny and I don’t even remember the last time a good chick flick was out!! 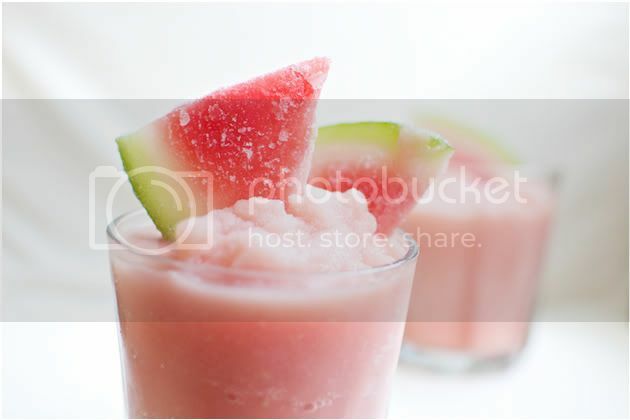 The watermelon frosty look so delish – still not nearly warm enough here to even want cold stuff! Krysten Ritter looks exactly the same with and without make-up…gotta love when stars are “just like US” haha! Hope you have a great weekend dear! Oh my goodness… those watermelon frostys look sooo good! Happy Friday! That meme makes me chuckle every time! Those watermelon drinks sound fabulous and dangerous! Yum!